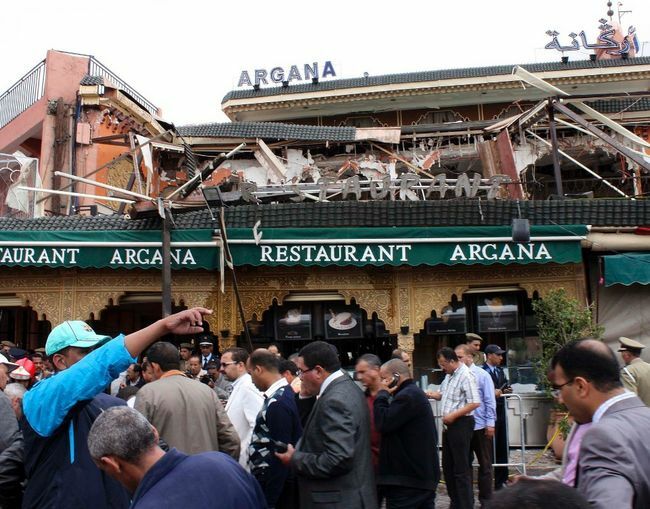 There was a terrible explosion in Marrakech today, with most reports I’ve read indicating that it was likely the work of a suicide bomber. At least fifteen people have been killed, with about twenty more injured… according to the news. 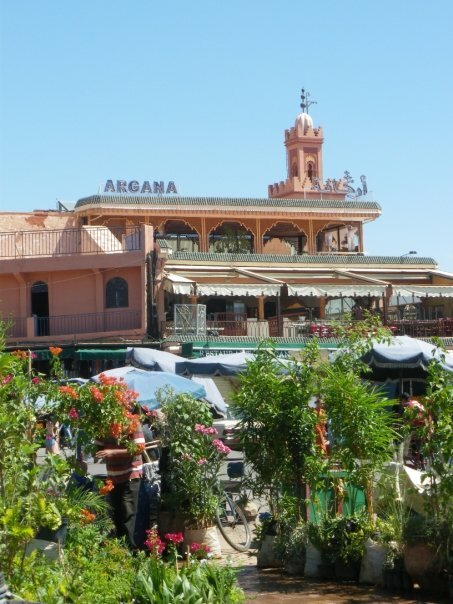 I visited Marrakech in 2008. I found it a lovely city and definitely a breath-taking experience. There’s something that causes a bit of an out-of-body experience looking at photographs of a place you remember vividly from your travels… but it lies in ruins. I’m a little choked up, not going to lie. I don’t really know what to say about this, or what lessons might be learned; perhaps there aren’t any. Very well put. I’ve been there several times and am feeling the same way today.